I'm back with another Freebie! I know it's been a couple of weeks but I have a GREAT one to share with you to make up for it! 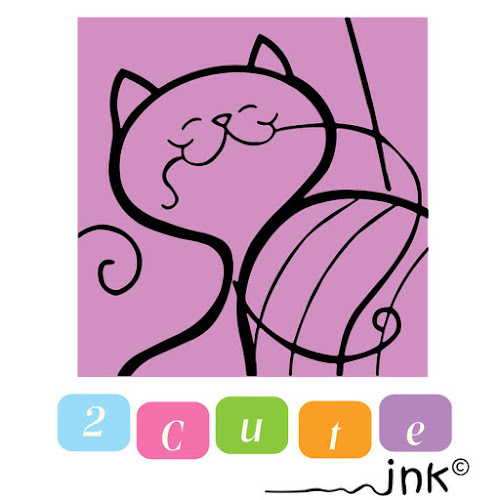 Our sponsor for tomorrow's challenge is 2 Cute Ink! If you click HERE and sign up for her newsletter you will not only get a 2 Cute Ink freebie but you will get one EVERY month!! How's that for a freebie!!! 2 Cute Ink has absolutely adorable images and she has a freebie that you can get sent to you each month! Click HERE to sign up for your 2 Cute Ink monthly Freebie! Then be sure and check back here tomorrow to see our new challenge! Also, don't forget you still have until Saturday about 2AM Central time to get in your submission for this week's challenge! Not much time left!